We are reaching out with this request so we can expand our library of high-quality member photos! 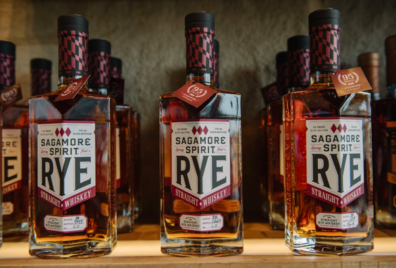 These photos may eventually be used on MDG’s social media, print material, or shared with bloggers looking to highlight Maryland distilleries (with the proper photo credit, of course). If you have photos of your distillery that you would like to share with us, please send them to callie@growandfortify.com along with who should receive the photo credit.